Just today, WP Media pointed us to a high-risk XSS vulnerability in W3 Total Cache (W3TC). This was a very popular WordPress plugin that has over 1 million active installs. Although it’s a very popular plugin, it hasn’t been updated in over six months. We stopped recommending it a while back for WP Rocket, a W3 Total Cache alternative that skyrocketed in use over the past few months. We agree with Julio’s statement that when you need to explain to other people you haven’t abandoned your plugin, due to questions about that, the clock has already struck midnight. That’s definitely not what you want your website to do, right? In this case, we are talking about W3TC being vulnerable to a XSS flaw, high risk rated. This one should be fixed asap. With nobody maintaining the plugin, that is a huge issue for the millions of sites that use the plugin. Instead of waiting for a fix, we recommend disabling the plugin and using a W3 Total Cache alternative like the ones listed below. Luckily, there are more plugins you can use to optimize your site speed. And most work pretty well out-of-the-box. 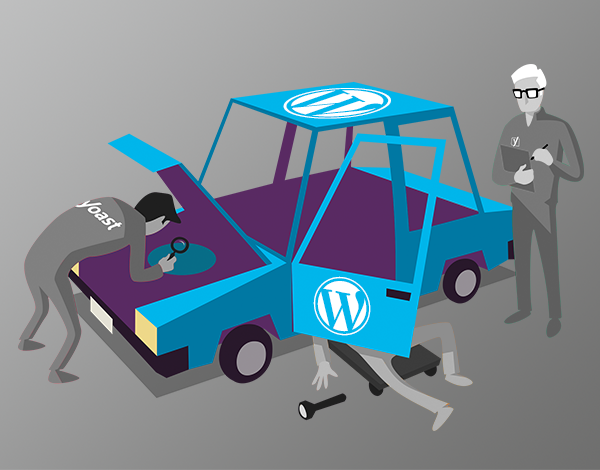 We have listed three speed optimization plugins for you as alternatives for W3 Total Cache. Our most-recommended speed optimization plugin. WP Rocket simply delivers speed improvement. It has a lot of options under the hood and works by simply clicking some checkboxes in their dashboard. Made by Automattic, so it works flawlessly with WordPress. It’s a simple speed optimization plugin that helps a lot of WordPress sites. We have to add a note: it hasn’t been updated in five months as well. But all in all, it’s a nice, free WP Rocket or W3 Total Cache alternative. Formerly known as Zen Cache, formerly known as Quick Cache. If you change your name so often, you’re probably actively working on your plugin as well, right? Registration is needed. If you want your website to be safe RIGHT NOW and you are using W3 Total Cache, we recommend investing a few bucks in WP Rocket. It’ll be worth your while. If you don’t feel like investing that money in your website, feel free to switch to one of the other W3 Total Cache alternatives instead!